we were not aware of this feature until today–792 days after the wedding. 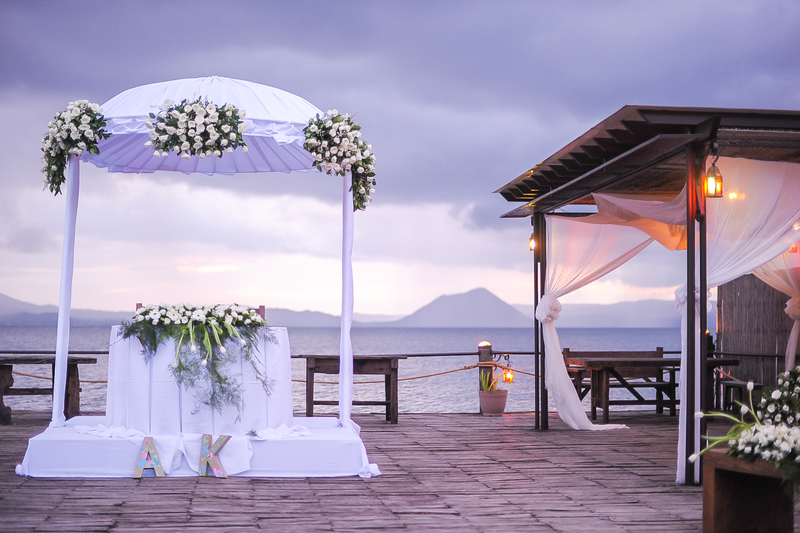 Almi and Kim exchanged vows in a rustic church in Batangas. The wedding featured summery details in salmon pink, seafoam blue, and mint green. Most of the décors used during the ceremony and the reception were created by the artsy couple. thanks and more power, femalenetwork.com! also see our wedding feature at kasal.com and bridalbook.ph. please send your e-mails to thealkimis@yahoo.com.ph. this blog by the alkimis tm is licensed under a creative commons attribution-noncommercial-noderivs 3.0 unported license.